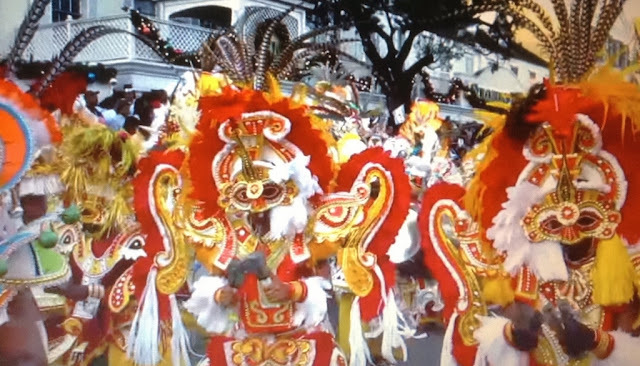 The BVI Food Fete is a month-long celebration of culinary flavor spread across a variety of unique island locations along the beautiful shores of the British Virgin Islands including Tortola, Jost Van Dyke, Virgin Gorda, Anegada, and Cooper Island. Drink at all the best watering holes in the BVI! 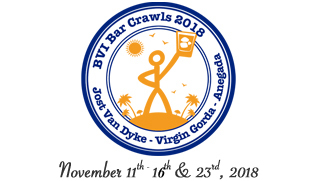 The bar crawls start on Jost Van Dyke, then moves on to Virgin Gorda, and then on to Anegada with a “Lobster Crawl” - and this year a new bar crawl is currently being planned on Tortola. Bar crawl dates for each island are listed below. Taking place at Queen Elizabeth II Park. All the best restaurants in one place - go to every booth and sample their $3.00 specialty dishes and more. All pork dishes - you name it, it will be available. Participating restaurants will include Foxy’s (both locations), Soggy Dollar Bar, Hendo’s, Corsairs and more. 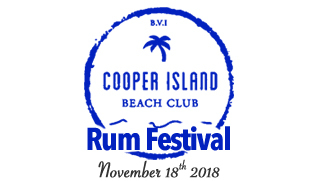 Spend the day at Cooper Island Beach Club and enjoy Rum, Beach, Rum, Food, Music and more Rum! Signature rums from around the world will be featured. This is now an international culinary event! 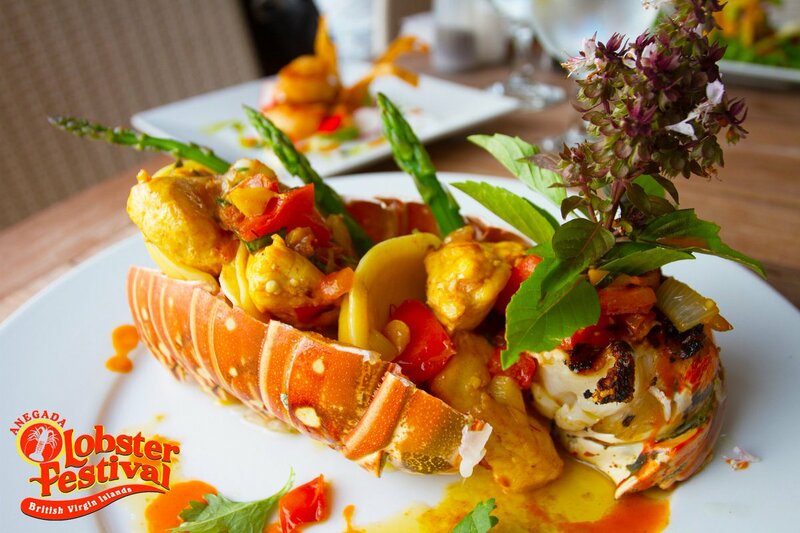 Sample Anegada’s famous Spiny Lobster, prepared and plated by some of the BVI’s best cooks at participating Anegada restaurants. And if all the culinary goodness wasn't enough, there's one more event in November! A six-day/five-night, all-inclusive world-class Pro-Am Tennis Event that takes place on Necker Island, Sir Richard Branson’s private island in the British Virgin Islands.